Media Player Classic (MPC) is the popular media player for playing different media file formats. It’s also known as 321 media player. Users often look for such specialized applications which can help them play songs, movies and other videos. It is splitted into two by Doom9.com. First one is MPC-HC Media Player Classic Home Cinema and second is Media Player Classic - BE (Black Edition). MPC player is the best solution for the users who are looking for multimedia applications. It is regarded as a simple yet powerful and lightweight media player. MPC Player is quite simple and easy to use. It’s look quite similar to Windows Media Player 6.4 but have lots of additional features. You can easily drag your desired items over the main window and enjoy them. There are other basic options also located on the window which include the playback options, volume and progress sliders. An amazing feature offered by Media Player Classic is that it offers you with playlist manager. The playlist manager helps you to create and manage your own playlists. You can create your own list of playlists and play the selections anytime you want. MPC Player also allows you to import different playlist formats. Now you can easily set the frequently played files as your favorites using this player. This will help you to immediately access and play your favorite selections without searching your system for them. This application supports a wide range of media file formats which include audio FILE formats like OGG, MP3, FLAC video file formats i.e.  MPG, SWF, MOV, AVI, FLV, RealVideo, QuickTime and many more. Moreover, the applications features a built in DVD player which comes with real time zoom in feature. The application possesses MPEG2, DVD and SVCD codec which helps to prevent any compatibility issues. Simply install Media Player Classic 32 bit or 64 bit in pc, You doesn’t need to install additional software or codecs. Build-in Media Player Classic codec packs works fine. 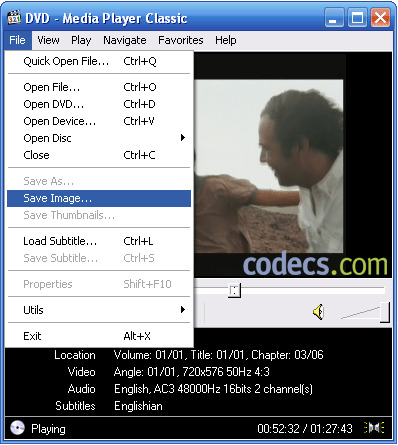 The Media Player Classic application also takes care of your video watching experience which also includes subtitles feature. The Media player has got an online subtitle database which helps you to search for your desired movie’s subtitles that can be easily embedded in your movie. Considering the features offered by Media Player Classic, it proves to be a modern media player which satisfies all its users with its optimum performance. It’s simple to use interface makes it popular for both beginner and expert users. The persons who already install Media Player Classic in their PC. They need to update their application. You should download Media Player Classic because it is quite a suitable application for you. MPC developer team who are fixing bugs and try to fulfill people’s wants which are raising day by day. We recommend Download Media Player Classic latest version free and enjoy the amazing experience of listening songs and watching movies with new updates and features.